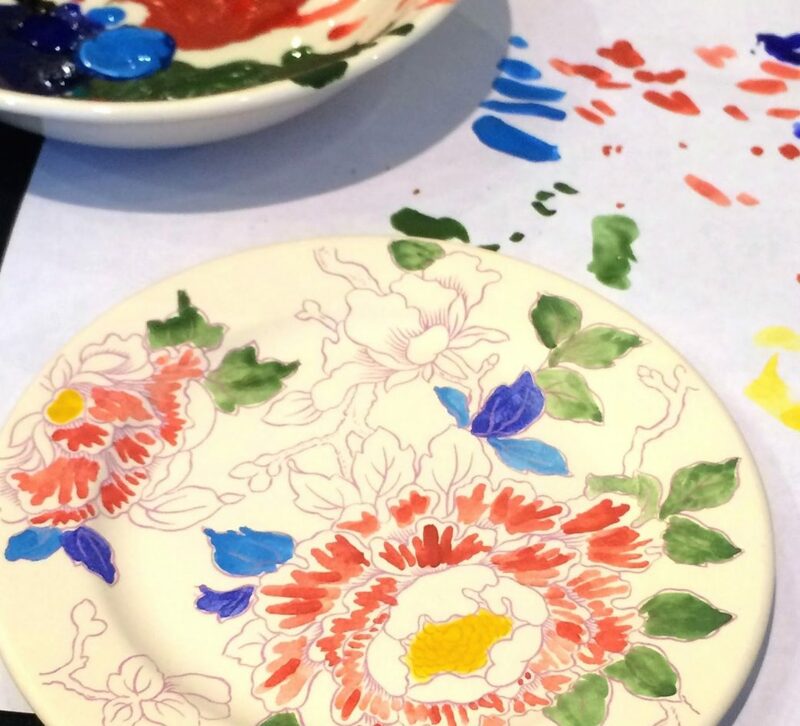 If you’re someone who is always interested in home decor and loves to deck up your home space then this workshop might give your plain walls beautifully hand-painted plates. So, if vintage, artsy plates are something that could spice up your decor, then this workshop is made for you. All set to take place at Kotak Mahindra Bank, it’s an all-women workshop where women come together to bond and learn something new! So, all you ladies need to do is get your artsy spirit to the venue and everything else would be taken care of. So, register ASAP. Limited seats left coz it’s FREE!